Some of the original saber heroes could use a saber damage buff. I think the selection screen is what changed (not Luke or Rey’s faces). Quick respawning has made blast noticeably better! Please keep it! Kylo's Frenzy feels very inconsistent and kind of bad today. 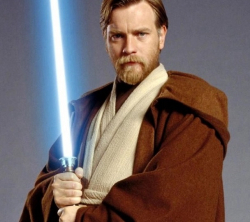 Obi-Wan, Anakin, Grievous, and Dooku confirmed for the CW season!